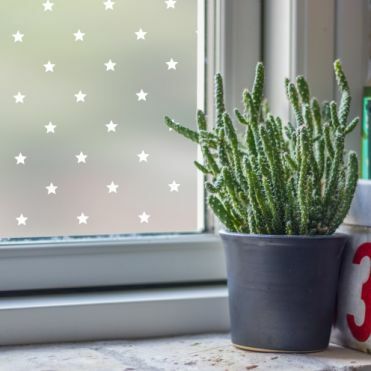 Our range of Decorative Frosted Window Film is designed to give the appearance of patterned glass to your windows and doors, whether for privacy, to block out an unsightly view or for decorative purposes. 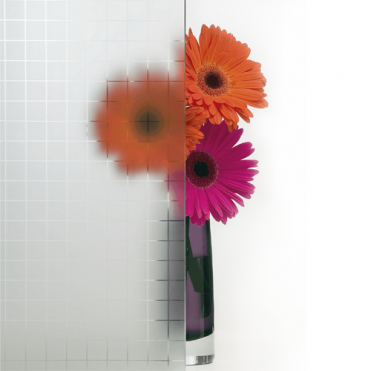 It will work on any smooth glass surface and can be used anywhere in the home, including bathrooms. The film is durable and when correctly applied will last for many years. Window film is a DIY product and as such is easy to apply using a soapy water solution, and the application tool provided with every order. It's also easy to cut thanks to the metric grid printed on the backing paper. Embossed frosted privacy film, 1.2m wide. 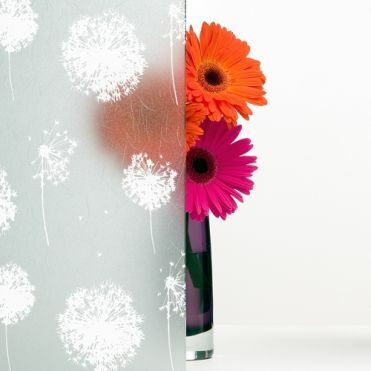 Embossed frosted privacy film, 0.92m wide. 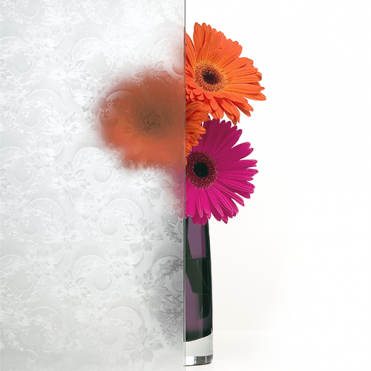 With clear or coloured patterns within a frosted background. Plain, coloured and bathroom specific films. Give your house the PURLFROST look with our range of Decorative Frosted Window Films. This range of films are stock items that can be dispatched immediately when ordering by the metre. What is decorative frosted window film? It's a thin self-adhesive material on which a decorative patterned has been embossed. The pattern is then repeated along the length of the roll of film. 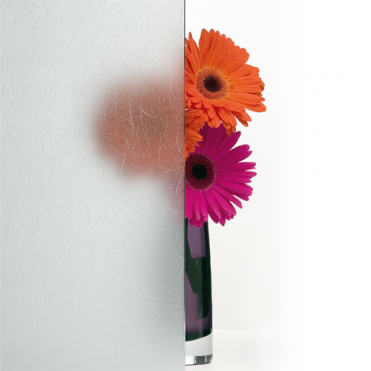 Once applied, the film makes the glass opaque, making it ideal for 24-hour privacy, or to obscure an unsightly view. Our products have a metric grid printed on the backing paper to make it easier to mark and cut. Measuring and cutting don't have to be very accurate as you can trim the film once you apply it to the glass. Is window film suitable for bathrooms? The film is suitable for bathrooms and kitchens and resistant to condensation, but avoid direct contact with water. Is it suitable for 24h privacy? Patterned films offer varying levels of privacy, so if in doubt, feel free to request a sample. Can you remove window film? 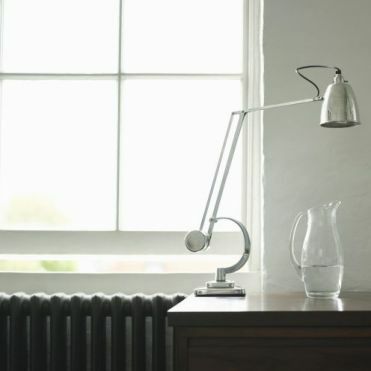 Yes, you can remove window film at a later stage, making it ideal for rented properties. For over privacy solutions, including patterned and frosted window films, one-way mirror film, visit our privacy window film page.